Pain is not a lifestyle. Using my hands as well as my heart, I help my clients relax and heal, bringing them back to a world where life is manageable. If you're looking for a break from stress, help with discomfort or maybe just an hour away from everything else in the world, I can help. You'll find me to be friendly, respectful and professional. Clients always come first, and being a respected member of the massage profession and my community is always my top priority. Available in the office or on site at special events. 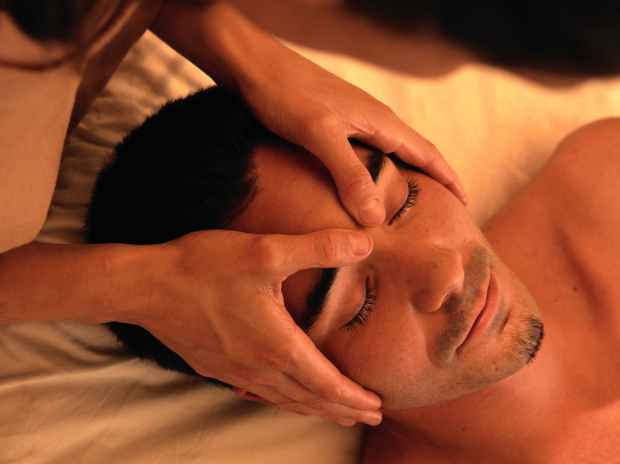 Melt away all stress and tension with this wonderful style of massage. Nurturing the Mother Pregnancy Massage training sets Lareina apart from other forms of massage styles in prenatal care. Classic massage style suitable for almost all conditions. If you love the feel of a hot stone massage but need deep tissue work this is the massage for you. Warm Bamboo is a deep tissue massage that incorporates heated pieces of bamboo shaped to relieve tension and associated with trigger points. Wonderful! I'll be back again. I loved that massage was tailored to my current needs. Not just a routine. Fantastic! Very Relaxing. I feel so much better and I can't wait until next Friday. Larenia has the hands of a goddess! My first experience with Lareina and it was very relaxing! I felt overall the experience was amazing and the skill level and scientific approach was amazing and everything was done in such a professional way. Lareina made me feel comfortable as soon as I walked in the door. This was my first time going somewhere to get a massage, I've had one before at home. I plan on coming back in the future and have already been raving about Blue Zen. I just moved here three years ago and have been looking for a therapeutic massage therapist to help with my chronic back pain. For the first time in three years, I'm pain free. Lareina is wonderful. Lareina was so accommodating and very calming. I felt very comfortable and relaxed !